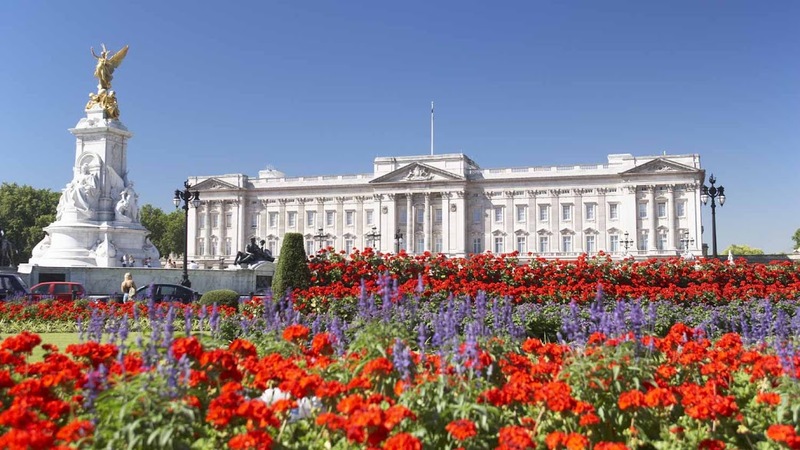 Built in 1703, Buckingham Palace is the Queen's London residence and one of the last working royal palaces in the world. A highlight of any visit to London, its splendor fully lives up to one's childhood royal fantasies. Here are 5 of the palace's highlights. 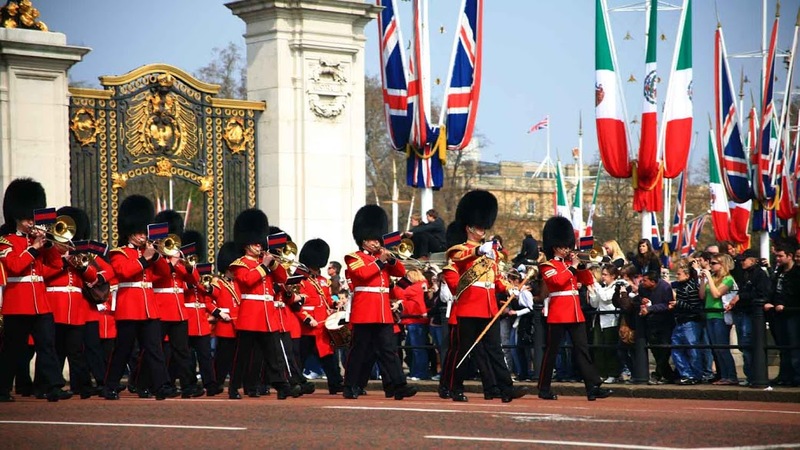 The most popular attraction of Buckingham Palace is, of course, the world-famous changing of the guard. Lasting about 45 minutes, it's a spectacular display of British pageantry. Possibly the most famous part of the palace is, surprisingly, a staircase. Opulent and exquisitely decorated, its balustrade boasts some of the finest bronze casting in the world. 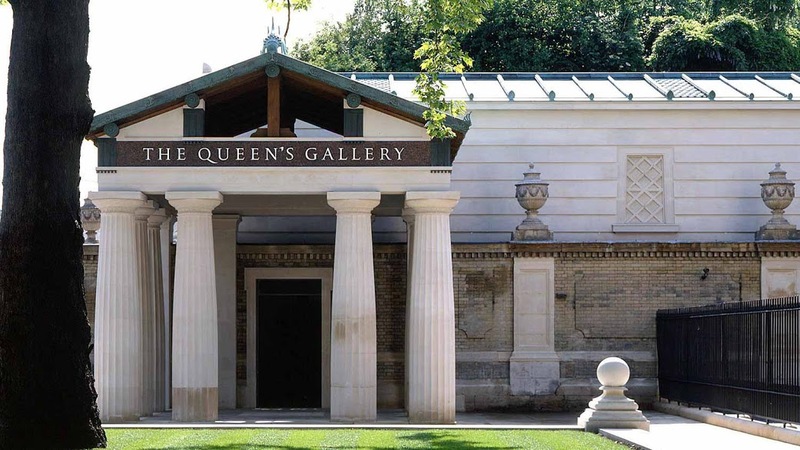 A treat for art lovers, this public gallery displays a rotating exhibition of 450 works from the Royal Collection, the monarch's impressive collection of artworks. If there's ever been a room deserving to be called majestic, then it's this one. 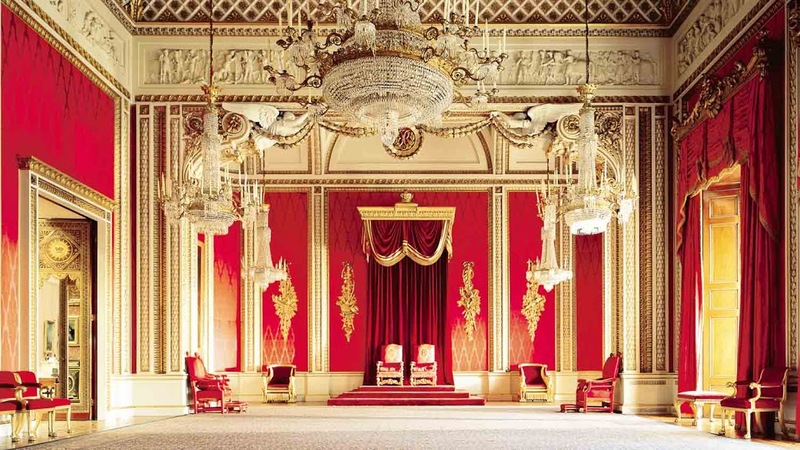 Lavishly decked out, it's used for ceremonial receptions and can also be converted into a ballroom. The palace gardens are absolutely ravishing. Immaculately kept and covering an area of 39 acres, they're home to over 350 types of wildflowers, some 200 trees and a 3-acre lake. The changing of the guard takes place everyday at 11:30am from April through July, and on alternate days the rest of the year. Due to its popularity, the changing of the guard attracts massive crowds. If you want to secure a spot near the fence to get the best view of the spectacle, it's necessary to show up at least a couple of hours in advance. 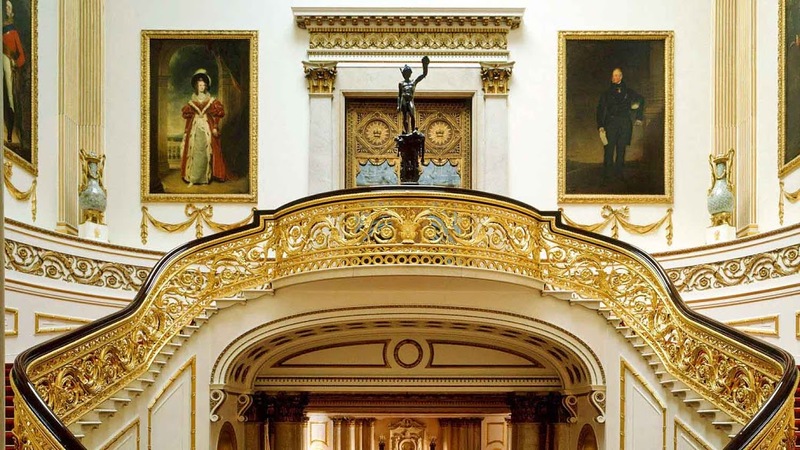 Visiting the inside of Buckingham Palace is only possible during summer, usually August and September. Tickets go fast, so make sure to book well in advance. It takes about 2 to 3 hours to see everything and the palace visiting hours are 9:30am to 7:30pm in August, while in September it's open from 9:30am to 6:30pm. Note that to also visit the gardens, you have to buy the appropriate ticket, as regular tickets only grant access to the interiors. Those curious to know whether the Queen is at home need only check the roof of the palace. If the Royal Standard flag (red, yellow and blue) is flying, then it means the Queen is home, otherwise the Union Jack is raised instead. Normally open daily 9:30AM - 5:30PM (last admission at 4:15PM). Be sure to check variable opening times before going! Free audio tour included in admission price! By Tube: Green Park or Hyde Park Corner. By bus: Numbers 11, 211, C1 and C10 (stop on Buckingham Palace Road). You cannot eat or drink in the palace. To see the changing of the guard, make sure to arrive early! We are glad we had a guided tour in Westminster Abbey. So much knowledge to be learned that we wouldn’t have known without Trudy guiding us along. Also, loved the secret place we got to stand at to watch the guards go into their barracks. A nice surprise for us!! Danielle kept us on our toes and made sure we were always in the right so spot for the perfect photos. We got a great historical view of the guard and some fun facts. A breathtaking view of an excellent collection of artwork. An exciting and breathtaking view of the artwork and inside of the Palace, with audio guide that was slightly confusing at times. No rushing enhanced the experience.